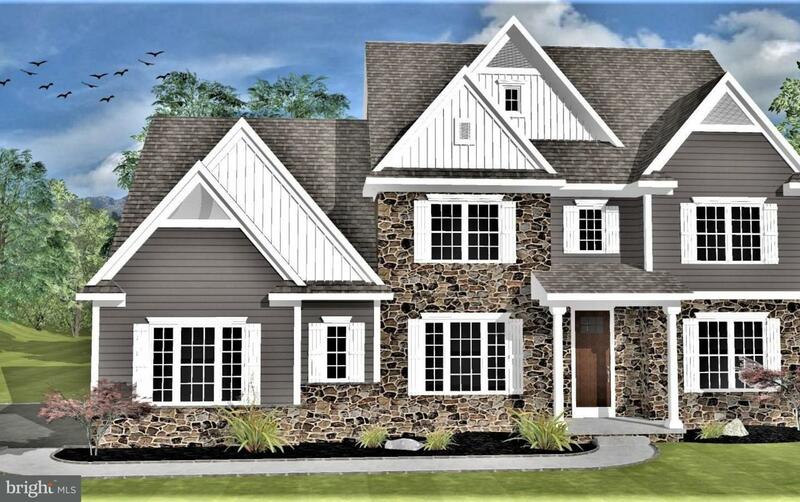 TO BE BUILT: 2 acre lot that has gorgeous views in Dallastown Schools. Portland Model w/elevation C - see associated docs for more information. 4 Bedrooms, 2 full & 1 half bath with loads of features. Open floor plan to include kitchen w/pantry, island, breakfast nook & open to the great/family room. Separate study & dining room. Large master suite w/full bath & walk in closet with 3 additional bedrooms on the 2nd floor. Laundry on the first floor! Minutes to the Maryland line, great for commuting. Minutes to the parks, boating and walking/biking trails.